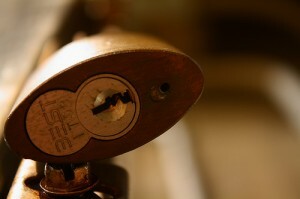 If you’re leaving in the area of Helena Valley and are experiencing locksmith problem, we are the best people to call. Looking for a locksmith company providing emergency locksmith services for both home and car lockouts? Silverfern changes, installs, repairs and upgrades any type of lock (rekeys, creating new keys and restricted key system and master key system). In addition, we also offer installation of garage security locks and bolts, installation of deadlocks, window locks and safes. 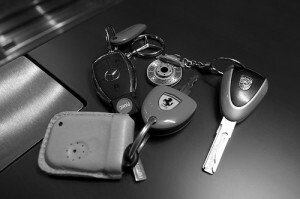 Silverfern Auto Lock and Key Specialists offer rekey services and creation of new keys. 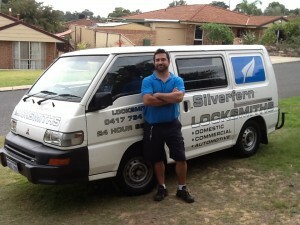 Unlike most locksmith companies in Perth, Silverfern can help you with your transponder keys! We also offer car key copying service, changing of lock barrels, fixing or replacing door/ignition locks. Contact us at Silverfern Locksmith and we’ll help you ensure the security of your commercial premise whether it is a school or university, office building, factory, retirement buildings, hospitals, and police stations. 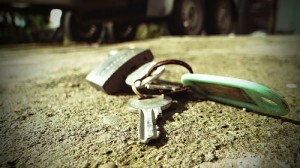 And if you own or manage a rental property, you can also use key management service by Silverfern. When it comes to protecting your valuables, nothing beats Silverfern Locksmiths. Our safe supply and installation services include home & office safe, drug and pharmacy safe, jewellery safe, gun safe, deposit safe, fire resisting safe and document and data protection.